Gateway to Cute Shopping Mania: Tokyo Otaku Mode! 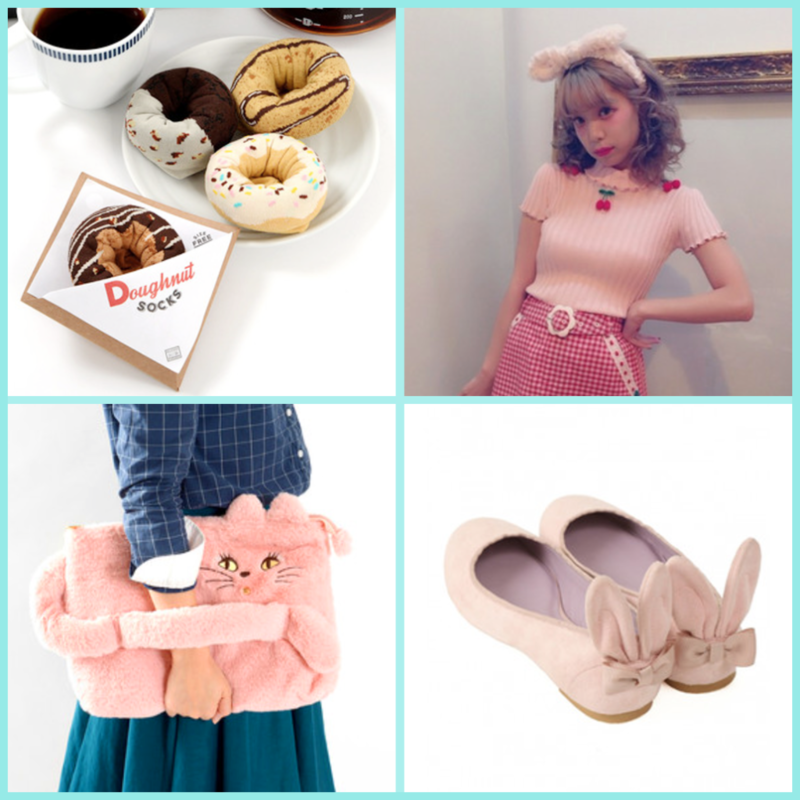 Okay, so, I don’t know if you remember my post about the loaf kitties, but I mentioned that my buddy Candace showed me a shop called Tokyo Otaku Mode, and we have been linking cute stuff to each other since! I am now a TOM affiliate, so while this post is not sponsored, I do get a small percentage of the sale if you buy anything from the store with one of the links on my blog. ALSO, they gave me a 10% off code for you guys: TwinkieTOM. 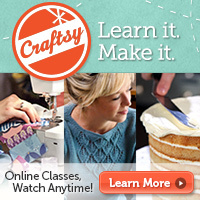 It only lasts until the end of May! I think if you sign up using this link, we both get a $5 credit to shop, too [[edit: actually it looks like it’s not $5 but $10 worth of TOM points instead. I’m sorry I misunderstood!!]]. Phew. That’s a lot of info! Now let’s take a look at some of my current favorites! There’s also a big Figures and Dolls section, but to be honest, I’m not a big collector of those, nor do I know a lot of the characters, so I can’t really select a favorites list from that particular part of the shop. But I hope you have a look at the TOM website and take advantage of the $5 off coupon from my sign-up link as well as the 10% coupon at checkout with the code TwinkieTOM! 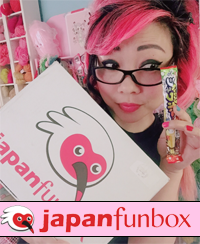 4 Responses to Gateway to Cute Shopping Mania: Tokyo Otaku Mode! 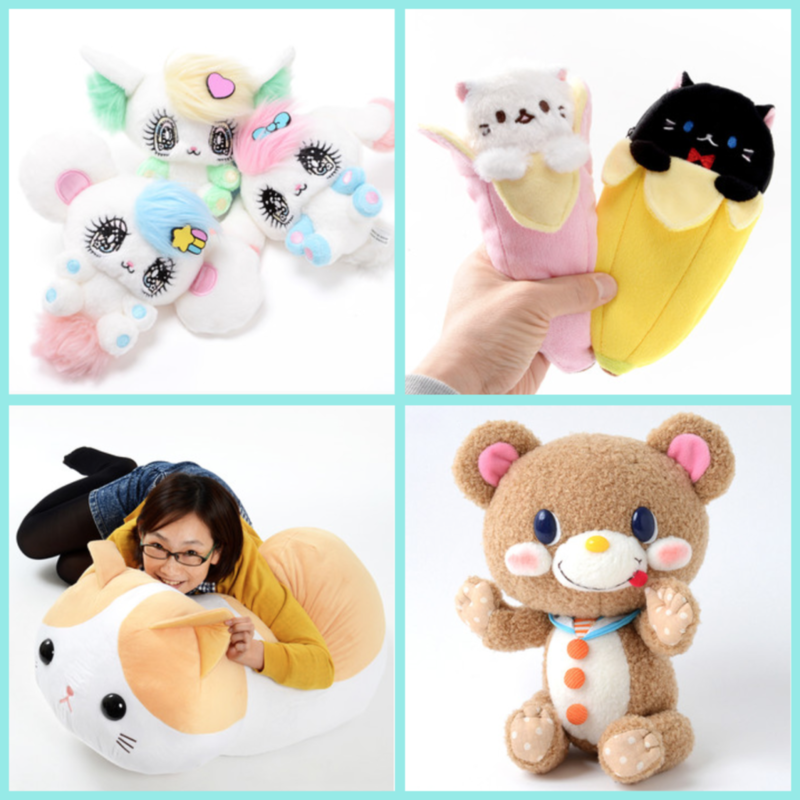 I loooooove the cat plushies!! I want them all!!! Hi! Sorry, I don’t really know what they might be looking for.